At the Gloucester RC club we have just started racing Tamiya minis. These are perfect for the size of track we have there. I started racing an M-03 because of the lack of competition in touring cars, with many people running out of spec equipment and so not actually racing in the championship points series. The M-03 series cars are front wheel drive, narrow track cars and come in 3 possible wheelbase variants by adding chassis length spacers. This way Tamiya can produce the perfect scale wheelbase for the body you want to run, this is a very cool feature for people like me who like scale realism. Racing these cars is very different to touring cars. Because of the limited power available from the silver can (or at most Sport Tuned motor by our rules), the key is to minimise the loss of speed in the corners. With traction and power both low, getting back up to speed again is a slow process with a mini. Actually I think this style of driving is a great way to teach new drivers a fast racing line, as with the M-03 the difference between the right and wrong lines is quite obvious in lap times. Running similar smooth lines with a more powerful car could see those vital tenths come off your times. Here is a list of things I have done to my car to improve performance. If you can afford to pay the premium for the M-03R chassis kit, do so. It is not much more than any of the full kits but the spec is much higher and its a lot better value. You get full bearings, aluminium front and rear hubs, aluminium servo mounts, adjustable rear upper suspension links, clear bodied micro oil shocks, a spring tuning kit, plus the standard items thrown in the kit too which could be useful as spares. 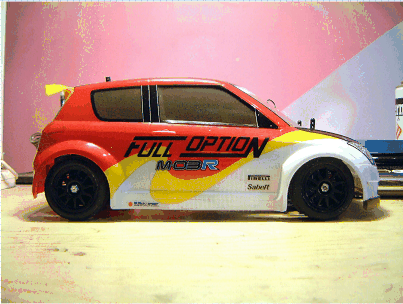 The alloy hubs alone cost more than the difference between the Suzuki Swift full kit and the M-03R chassis so it is a good buy. I think it's worth getting the steering parts of the car (including the diff) up to a good standard as that is the most important area where you can lose speed with the mini. I like my cars to have good steering on power, and that means having a limited slip action (at least) on the front diff. The current trend in touring cars is to use a solid axle up front, but this loses pretty much all steering off power and puts huge loads on drive shafts. It is also not allowed at most mini races, and rightly so. The M-03 comes as standard with a planetary gear diff, but an upgrade to an adjustable ball diff would be an improvement. I decided to modify the standard diff by adding some 100,000wt silicone oil designed for 1/8 buggy diffs. I then sealed the diff up using silicone sealant - although some can still leak around the central shaft. 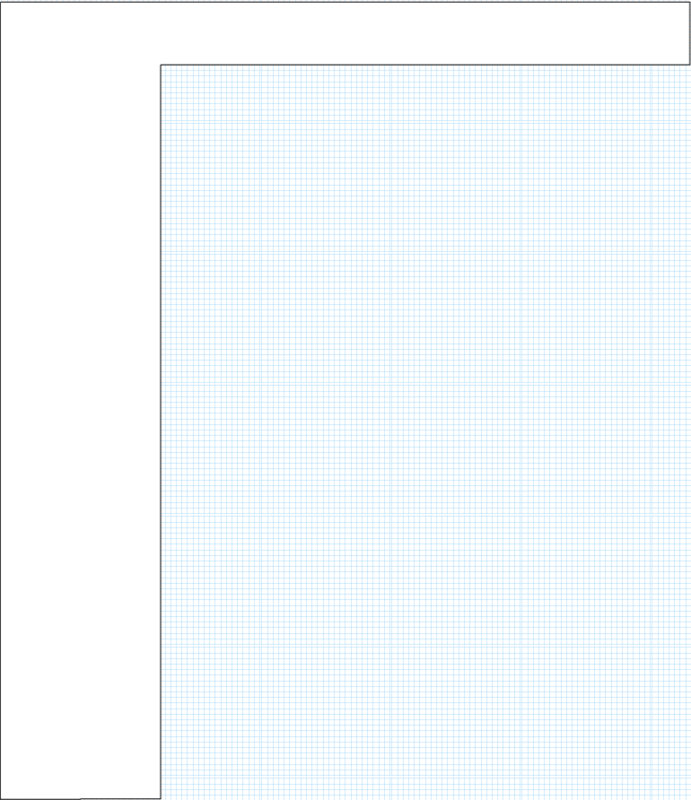 100,000wt is so thick I am hoping this won't cause me much of an issue. The result of this mod is that I have good enough steering off power, and excellent on-power steering. I can often drive out of a corner under other cars as they understeer wide. I've never driven an M-03 with standard shocks, but oil shocks are a lot nice if only on bench feel! The ability to tune spring rates is nice too. 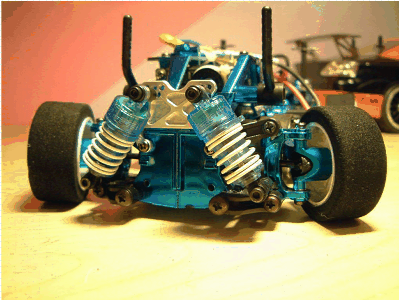 I set my car up softer than standard, and used 2-hole pistons with the kit Tamiya shock oil. This would probably be too soft on big tracks, but at our tight indoor club track you need a softer set up to get weight transfer at the slower speeds. The natural tendency of a FWD car is to understeer. I set my rear suspension up to make the back end loose when coming off the power. This causes oversteer and really helps to back the car into the corners. Then the diff set up pulls you through when you apply the power on the apex. This might be tricky for a beginner to drive, the car feels nervous in faster corners, but it is this edginess that contributes to the pace over a lap. You need to be ready to correct it when the rear steps out too much, I recommend a quick servo to help here. 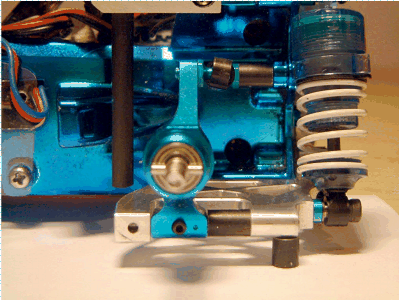 Slower servos just can't react in time and you'll end up tank-slapping down the straights. No hassle racing with the M-03 is really fun and nothing helps more than not having to switch batteries and charge others. I cut the battery slots in the chassis to accomodate a MaxAmps 5000mAh LiPo battery. On a Sport Tuned motor with no added weight I get through about 500mAh per 5 minute race. That means I could run for 10 heats on one charge! 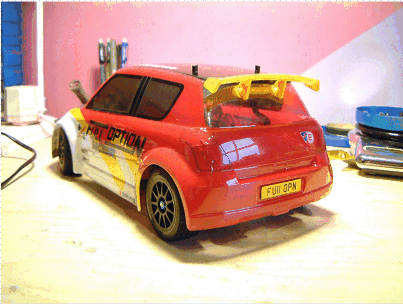 With weights fitted and on a silver can motor, the car uses about 860mAh per 5 minutes. One pack stays in the car for the whole evening and I don't touch it. To keep the competition fair you have to add a lot of weight to make up for the super-light LiPo. The popular 3200mAh 2S packs are even lighter and would require a ridiculous amount of added weight. Before I weighed my car down I had a huge advantage over the other minis and that's not the point of this class. Full Option custom ballast weights add 113g to the car, I made up the remaining 57g needed with lead added inside the plastic chassis. If you are interested in a set of weights for your M-03, let me know. They are in 3 parts to allow fitting and the plate that goes under the battery compartment is 5mm thick. 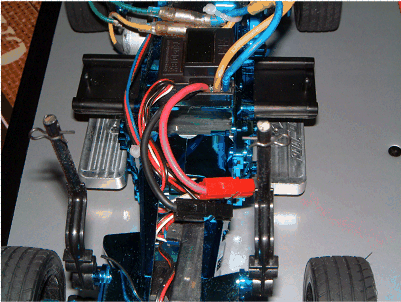 Remember this only works because I hit my chassis with a Dremel to get the LiPo to fit. These are available to buy and are a great upgrade if you race in the M-class. 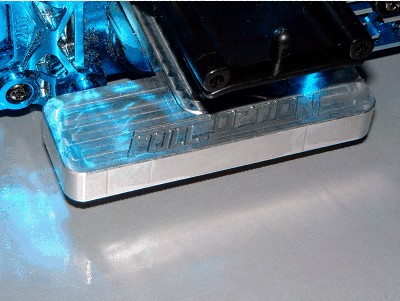 Visit the M-chassis upgrade parts page! These kits are shown fitted to my car here. Visit the upgrade parts page for more detailed information and kit specs. Close up of ballast weight. the battery sits on top of these blocks. Although acceleration and braking aren't as good with these fitted, my car actually handles better with them. Being so low they bring down the CG. Extra-short wheelbase configuration. 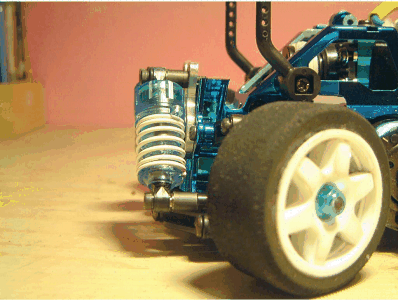 Reversing the positions of the spacer and hub carrier returns the wheelbase to the Tamiya standard. The spacer for the top link mount must also be removed. Rear view of the variable wheelbase wishbones. The chassis brace visible is a custom part made to hold a replica exhaust pipe - not part of the kit. Extended stand-offs create the necessary clearance for the shocks. Full Option C20LET Calibra Turbo. 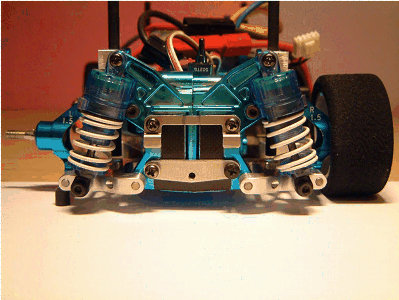 Kamtec body on Tamiya M-03 chassis, with all the upgrades. Very quick car indoors on carpet.